Steven Keppler is an experienced commercial litigator focused on protecting his clients’ rights to ensure the best possible outcome for those he represents. 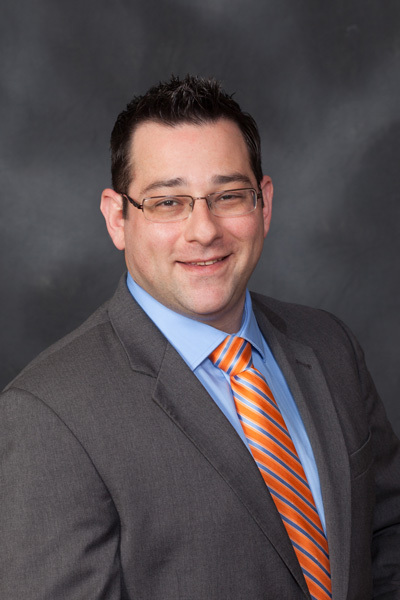 Mr. Keppler aptly manages the intensity of litigation matters and helps his clients navigate through the process from inception through settlement or trial. Mr. Keppler’s practice primarily involves the representation of individuals and businesses relating to contractual disputes, regulatory compliance, business torts, and loss mitigation. Whether in litigation, arbitration, or mediation, Steven relies on a thorough understanding of the law and passionate advocacy for his clients’ interests to creatively protect and promote the best results for the client. Recognizing the need for stellar advocacy, Steven has also developed a portion of his practice representing individuals seeking disability benefits before the Social Security Administration. Steven is licensed to practice in the state of New Jersey and the United States District Court of New Jersey, as well as nationwide before the Social Security Administration. Steven received his Juris Doctor from the University of Louisville’s Brandeis School of Law and his Bachelor of Arts degree from Indiana University.